Video Tech Acquired by Alpha Video & Audio, Inc.
Alpha Video & Audio, Inc. has acquired Video Tech Inc. in Tallahassee, Fl. The Video Tech office will now operate as Video Tech, a Division of Alpha Video, and provide increased support and integration services to Alpha Video’s clients in the Southeast United States. Commenting on the acquisition, Kevin Groves, CEO and Owner of Alpha Video, stated, “Alpha Video has been successfully growing our business nationally with academic, corporate, broadcast, casino and large sporting venue clients. Acquiring Video Tech is a unique opportunity to expand our service and support coverage by adding outstanding engineering, integration, event support and SMA expertise.” Mike Marshall, who started Video Tech in 1990, will now be working as a Senior Systems Engineer for Alpha Video in the new Florida office. 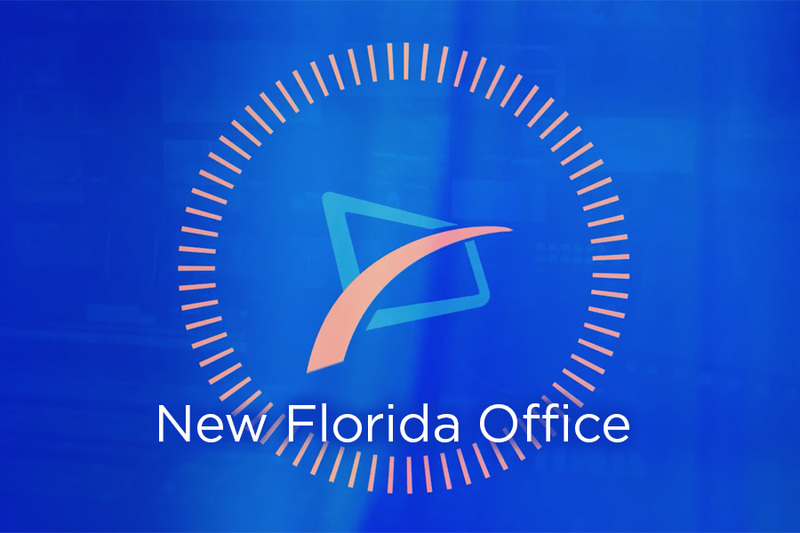 The Video Tech Division will continue to operate out of their current offices until a new, expanded technology center is opened later this year. Mike Marshall can be reached 850-386-4827 and at mike.marshall@alphavideo.com. Home Blogs alpha's blog Video Tech Acquired by Alpha Video & Audio, Inc.